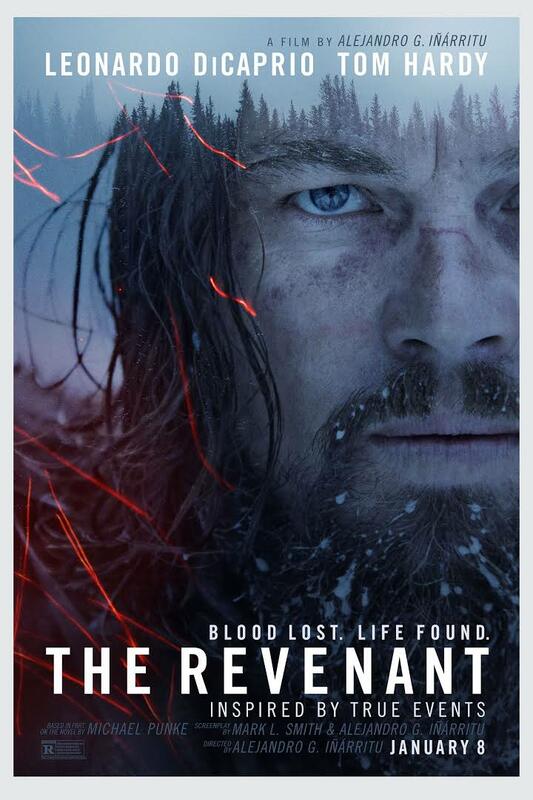 Leonardo DiCaprio finally got an Oscar for his brilliant performance in The Revenant. In his winning speech, Leonardo thanked his fellow actor Tom Hardy and director Alejandro G Iñárritu. According to film director Damien Dematra, Leonardo deserves to receive the highest accolade for an actor due to the quality of his acting and his dedication to the "cinematic art". His concerns for humanitarian and environmental issues were emphasized in his speech. Leonardo DiCaprio, the recipient of Special Jury Award in International Film Festival For Environment, Health and Culture 2015, concluded, "We should not take the natural resources for granted.